Browsing the Internet sometimes involves risks regarding our anonymity and privacy. We can run those risks when we access any web or by simply connecting to a WiFi network. 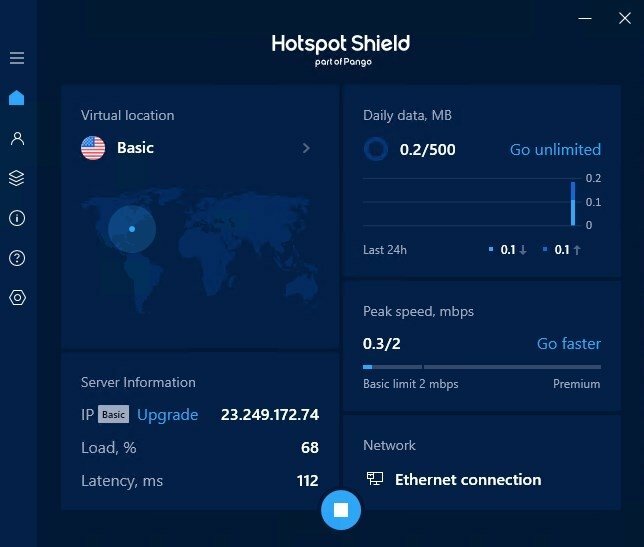 One of the measures that we can adopt to avoid these problems is downloading and installing a VPN application, and Hotspot Shield is one of the best around. 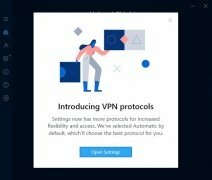 But, what's a VPN? Well, it's a virtual private network that allows us to create a safe connection to another network by means of using dedicated connections, encryption or combining both methods. At present, these applications and other similar ones of the likes of Tor Browser (which incorporates its own VPN functions) are used to preserve the identity of Internet users, although they are also frequently used to avoid restrictions on the use of certain services, such as the download of torrents, which is blocked by certain Internet providers. 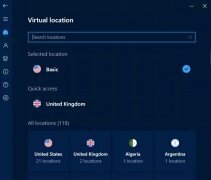 Private and anonymous browsing: it's capable of spoofing our IP address so that if anyone tries to locate us, we'll be sending out a fake location. Access to blocked sites: there are contents on the Internet that are restricted due to censorship or because the service isn't available in a certain territory. You can avoid these limitations with this application. 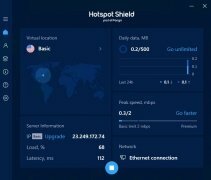 Security for your WiFi connections: establish the security conditions necessary to browse on public WiFi networks, making sure that your data don't get exposed. A very effective measure to preserve your online anonymity. It's obviously one of the solutions that many Internet users resort to to be able to access Netflix, although the service to watch movies and series via streaming has blocked this kind of access. The same goes for HBO. 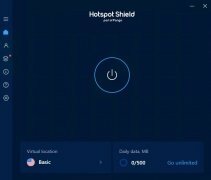 How to use Hotspot Shield Free VPN Proxy? 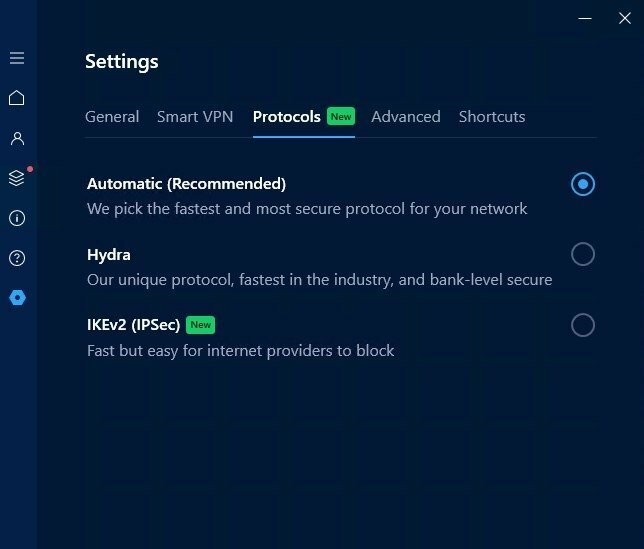 Using this program couldn't be any easier: just press the main button on its interface to enable the protection and have your connection encrypted by the program. From that moment onwards, your connection is channeled through the application, regardless of whether you access the Internet through Chrome, Firefox or any other program. 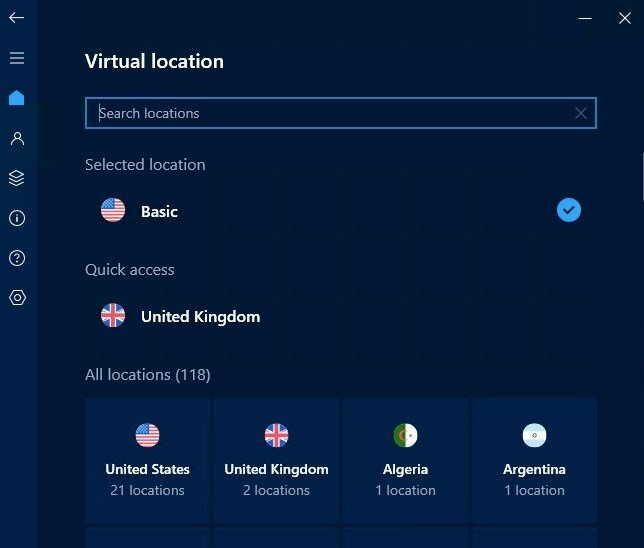 It offers the user the possibility to choose the location of the connection in order to pretend to be browsing from different countries. This safe browsing and privacy tool has to be paid for to be able to use its Elite version, however, we can try it out for free for 7 days thanks to the trial version. 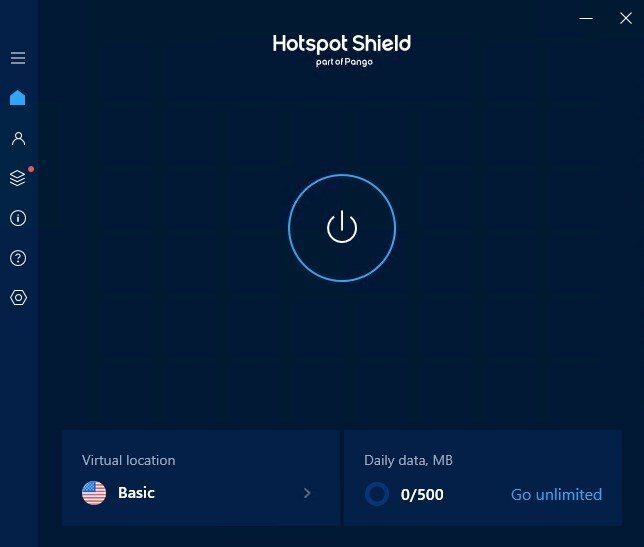 Apart from this version for Windows PC, you can also download Hotspot Shield for Mac, iPhone, and Android in its corresponding APK format.